This beauty is move in ready with beautiful laminate flooring. Formal dining and breakfast nook. Enjoy your covered patio perfect for entertaining. This sparkling pool is perfect for the winter or summer. Just flip a switch to turn on the heater in pool. It's equipped with solar to help with electric bills. Walking distance to El Diamant High School. 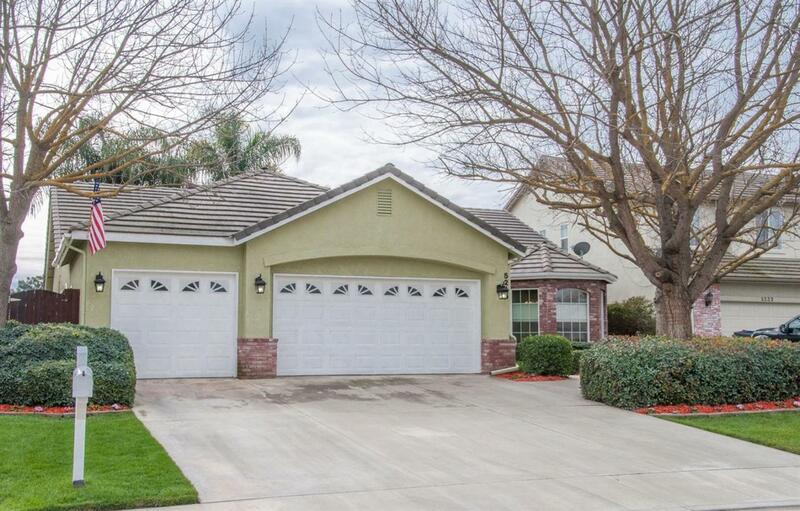 SW Visalia very desirable neighborhood. Listing provided courtesy of Alicia Martinez of Era Valley Pro Realty.